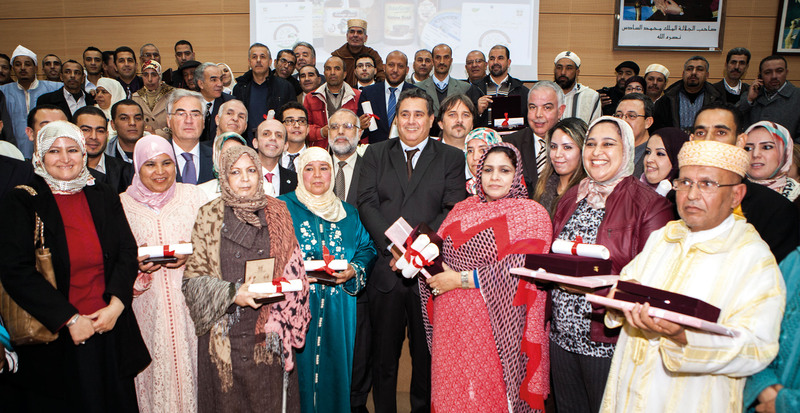 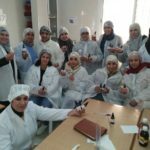 The first Moroccan Contest for Traditional Products was launched at the Agronomic and Veterinary Institute Hassan II, in Rabat. 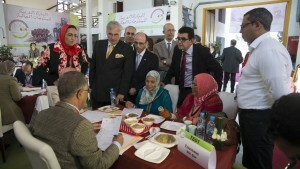 The competition is organised by Moroccan Ministry of Agriculture and Fisheries and the Agency for Agricultural Development (ADA) with the support of the United Nations Industrial Development Organization (UNIDO). 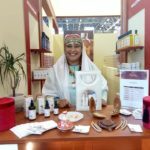 “The contest is an opportunity to discover and taste the enormous potential of origin-linked products in 16 regions in Morocco. 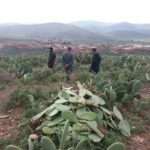 The richness of Moroccan terroir is represented by more than 350 products including honey, couscous, olive and argan oils, dates, figs, cheeses, amlou and so on,” said Jaime Moll de Alba, UNIDO Representative to Morocco.